Visit one of our 3 Detroit area showrooms anytime for inspiration, ideas, and with questions. When you’re ready, give us a call or fill out the form to the right to schedule your free on-site measuring session. 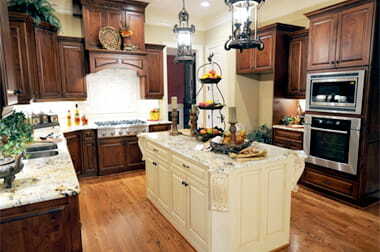 Once our team measures the entire area you will feel confident when ordering cabinets from us.